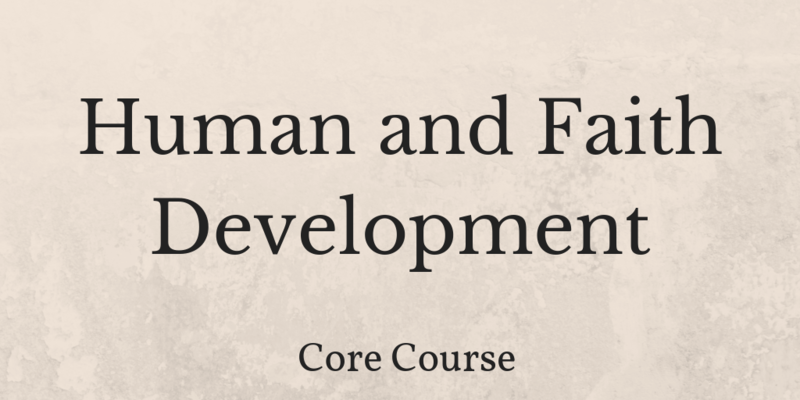 This course provides students with an introduction to the concept of faith development theory and the impact of age and maturity on the moral and spiritual life. In particular, the course is conducted with an eye to the ways that faith development impact the understanding of the Christian life. Identify and explain five stages of faith development.